Cold and flu season is upon us. Tips on how to stay healthy, PLUS an Immunity Milk recipe from Liv’s Recovery Kitchen. It’s the time of year that we pick up anything from a common cold, to full-blown flu which keeps us in bed for a week. But fear not, there are a host of things you can do to boost your immunity and keep viruses at bay. While a common cold may only last for a few days, flu is more serious. According to the Centers for Disease Control and Prevention (CDC), from October 1, 2017 through April 28, 2018, there were 30,453 laboratory-confirmed flu-related hospitalizations — that equates to 9 percent of the U.S. population. 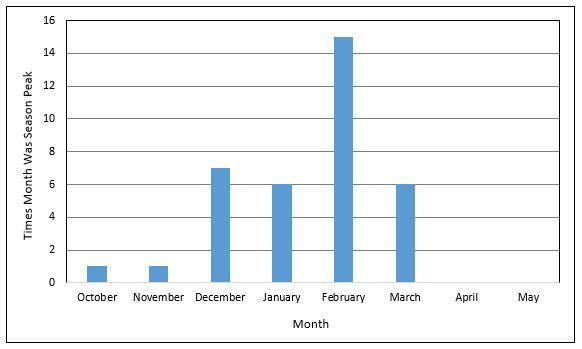 In fact, this past year was the highest severity of flu ever recorded. Flu is most common in late fall and winter. It is not entirely known why the flu season begins in autumn and peaks in winter (December and February), but a few theories suggest it is because in colder months we’re in closer proximity to each other, thus transmitting viruses is more likely; and it is said that viruses survive better in colder climates. There are also certain foods which boost immunity — and fight viruses when we have them — beyond the lifestyle recommendations above. 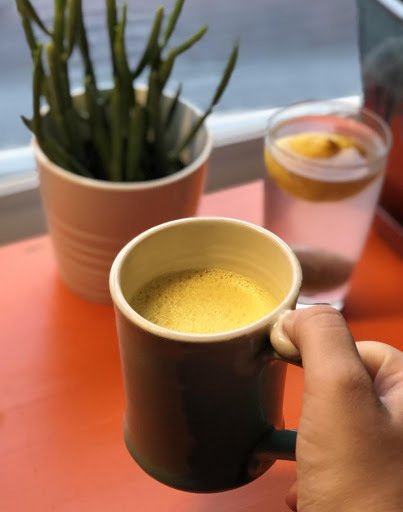 These include: turmeric and ginger, which are powerful anti-inflammatories; honey which is full of antioxidants, has anti-bacterial properties and can soothe a sore throat; and berries which are also full of antioxidants and vitamin C, which help defend against viruses. There are many others, why not take a look and see which powerful foods you can increase in your diet. During fall and winter, and when I have a cold, I have a go-to immunity-building warm drink. Inspired by Nutrition Stripped, this recipe is packed with cold-busting ingredients and it soothes my sore throat and stuffy nose. Place all ingredients in a pan for 10 minutes and simmer until hot. Turn off the heat and either blend in the pan with an immersion blender or transfer to a heat-resistant high-speed blender and process until smooth. Workit Health helps you stay on track in addiction recovery. Do Anxiety & Depression Run in Your Family? What Is Naltrexone, and How Can It Treat Both Alcohol and Opioid Addiction? Located in Portland, OR, Olivia Pennelle (Liv) is an experienced writer, journalist, and coach. She is the founder of the popular site Liv’s Recovery Kitchen, a site dedicated to helping people flourish in their recovery. Liv is passionate about challenging limiting mentalities and empowering others to direct their own lives, health, and recovery. You can find her articles across the web on podcasts and addiction recovery websites, including The Fix, Recovery.org, Ravishly, and The Recovery Village. Liv was recently featured in VICE. Newer PostWhat Is the Suboxone Shot?